A Flying Jatt box office collection: The August 25th released Tiger Shroff’s movie placed on the list of Top 10 2016 Highest Box office collection in the first weekend. The film actually marked the mixed review from public and critics. Though, it has the good looking line on its box office collection. 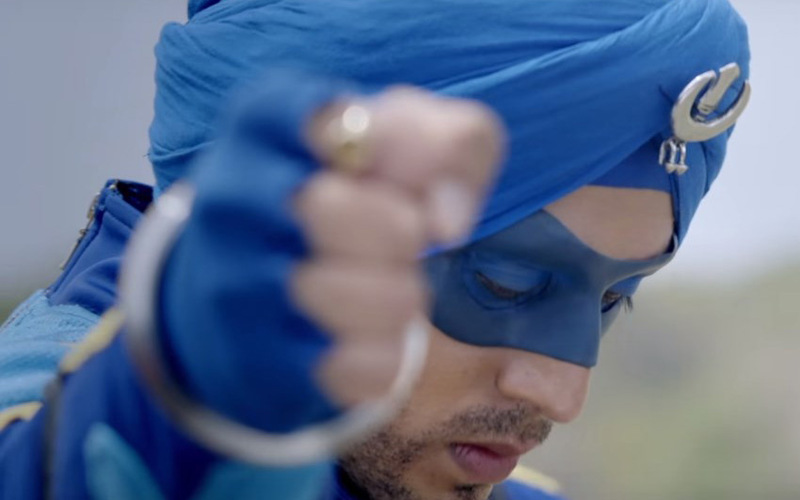 According to the report of “A Flying Jatt” first-week box office collection, the movie bagged 29.45 crore INR in India. The youngsters favorite day marks the biggest collection after the release of the movie. It is Sunday. The movie closed the collection box with the Rs. 9 crores on Sunday. The another weekend friend, Saturday covers the gross total as Rs. 7.35 crores. The Initial opening and the second day has been recorded as Rs. 7.10 and Rs. 6 crores respectively. The hero “Tiger” failed to beat his earliest movie “Baaghi.” But, his recent file has the quality of the first-day collection as nearly with his last movie. His last hit movie “Baaghi” collected Rs. 38.58 crore at the end of the third day. The film has released nearly in 2,500 theaters around the country on the festival of Hindu, Janmashtami festival. Because of the non-holiday, the film just collected the average box office at very first day. The Akshay Kumar’s Rustam has released nearly in 2,300 only. But, the movie stands at the second place of the Top 10 Movie List on weekend box office collection. The Tiger-Jacqueline Fernandez’s A Flying Jatt is now standing at the place of Ten in the list of highest weekend Hindi Movie Box Office collection. The director failed to place his movie at the top of the list. The days needs to go to complete this 2016. The upcoming most wanted Hindi movie may beat A Flying Jett’s record. Because it is located at the end of the line.